1.) I tried to post JPG photos from flickr using the photo icon here and this site returned errors saying that I couldn't use this file type? Same thing occurred when trying to link the photos. 2.) Sometimes when I post images using the Attach files/browse files method, they get posted turned clockwise 45 degrees. Any ideas how to prevent this? 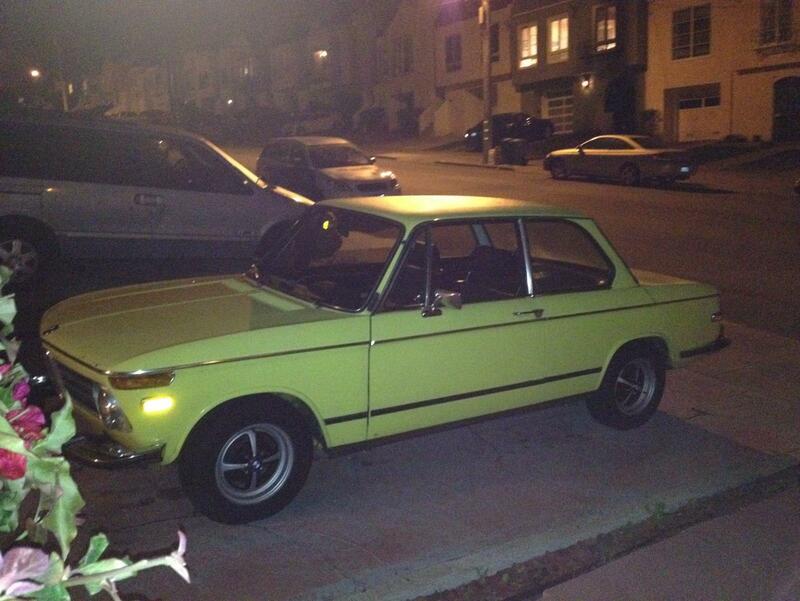 It happened in this post http://www.bmw2002faq.com/topic/97891-spotted-seeing-double-back-to-back-in-san-francisco-county/?p=936570 , then again today when I posted in the BA02 Spotted Thread. Strange...just posted a pic of golfie, and this time it worked normally! 1. Please give me a few more details on the Flickr problem.